After a mammoth weekend of celebrations and commiserations, there are still three more seats yet to be decided in the NSW State Election. 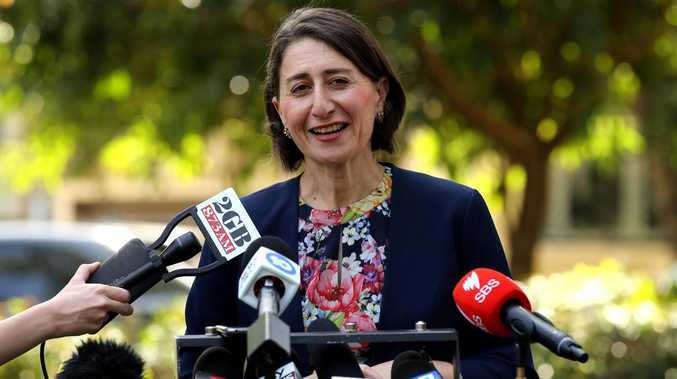 Premier Gladys Berejiklian is expecting to form a majority government with up to 49 seats after the Liberals performed better than expected at the state election, but the Liberals still need one more seat to win outright. 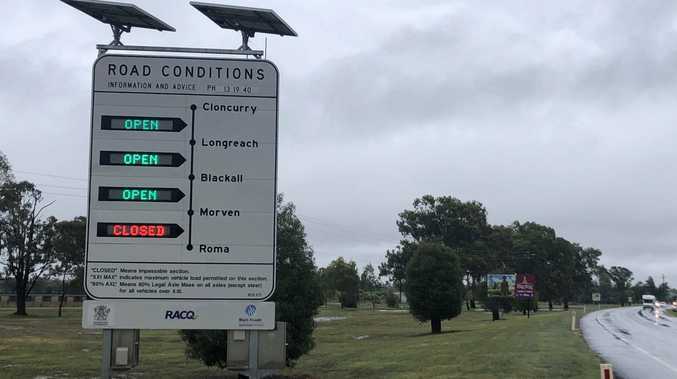 As all eyes are on the three seats in the balance, a storm of criticism is brewing over NSW's regional water minister Niall Blair's decision step down and leave parliament when the Liberals can find a replacement - just moments after he was voted in. 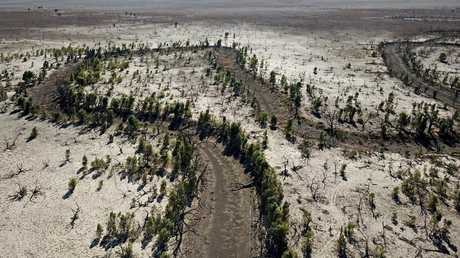 Australian Senator Derryn Hinch blasted the move, calling it "disgusting, cynical and insulting". Ms Berejiklian was all smiles as she spoke at Liberal HQ on Saturday night, but if Ms Berejiklian goes on to claim her final, crucial seat today - she will have $28 billion in election promises to live up to over the next four years. One of the biggest of these is the Metro West project - a new rail line from Parramatta to the CBD which she promised to build in 2020 at a cost of $18 billion. 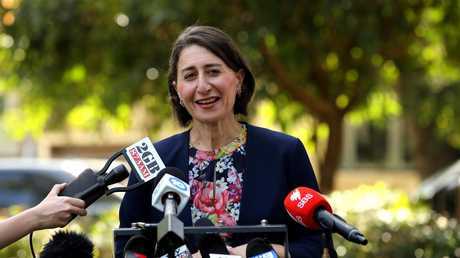 On health and services, she has promised multimillion-dollar upgrades of the Royal Prince Alfred Hospital, the Children's Hospital at Westmead, St George and Ryde hospitals, as well as $428 million for a children's cancer centre. The Coalition has also promised to recruit 8300 frontline health workers over the next four years at a cost of $2.8 billion. If she's forced to lead a minority government, getting these promises over the line will be a whole lot trickier. Of the three seats still in doubt, perhaps the most important is the ultra-marginal seat of East Hills in Sydney's southwest, which is too close to call, but the Liberals are inching ahead. 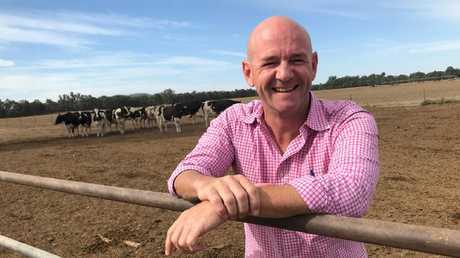 The Nationals have suffered a 19.8 per cent swing against them in the regional seat of Dubbo, but they are still on track to fend off independent runner Mathew Dickerson to hold the area. After a bleak weekend for NSW Labor, there may perhaps be a sweetener today if they can win in Lismore - as they are leading the race for the seat which is currently held by the Nationals. "I've heard what they've said loudly and clearly … in some ways it was a cry for help from western NSW." Just moments after he was elected, it was announced NSW's regional water minister Niall Blair will step down and leave parliament when the Liberals can find a replacement. The move has stoked anger, with Australian Senator Derryn Hinch saying the timing of the announcement was "disgusting, cynical and insulting" to those who voted for Mr Blair. However, Mr Blair reportedly told ABC's Brigid Glanville he didn't want his departure to be a distraction during the election after mass fish deaths in the state's major inland rivers sparked a barrage of threats and fuelled voter backlash. "There's been a growing sense of discontent in the country for a while now," she told ABC Radio Sydney. "The change in global politics has translated into a disruption of rural politics at a low level in Australia, and I think that's what you've seen on Saturday night. "The Shooters weren't just talking about guns, they were talking about health, emergency services and all of the day-to-day things people need it isolated places. "Those sort of things are in the front of people's minds in the area, and if you don't get an answer from the mainstream parties, they'll start to look for alternatives. "For too long some Nationals MPs have taken their seats for granted." 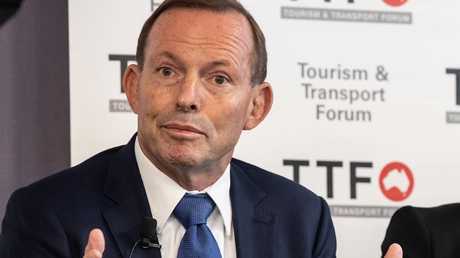 Under-pressure former Primer Minister Tony Abbott believes the NSW election result shows the leadership churn in Canberra hasn't caused lasting brand damage to the Liberal Party. He may be fending off pressure from a grassroots movement to boot him out in his own north Sydney electorate, but Mr Abbott said Saturday's coalition victory was a "personal triumph" for Ms Berejiklian, who had to overcome some "clever spin" from Labor. 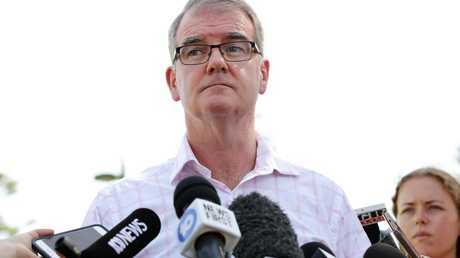 Labor frontbencher Jodi McKay - a potential leadership contender along with Chris Minns - backed Mr Daley to stay in the top job on Saturday night before adding: "In saying that, last week we had a bad week." There's been a statewide one per cent swing against Labor. The Liberals slid 2.4 per cent, the Nationals declined 0.9 per cent and the Greens slipped one per cent too. She told the party faithful on Saturday night she was incredibly proud of NSW where "someone with a long surname - and a woman - can be the premier". Labor has won 35 seats so far with the Greens retaining three and the Shooters, Fishers and Farmers Party securing at least two.